Hi, this is my new blog. Why? 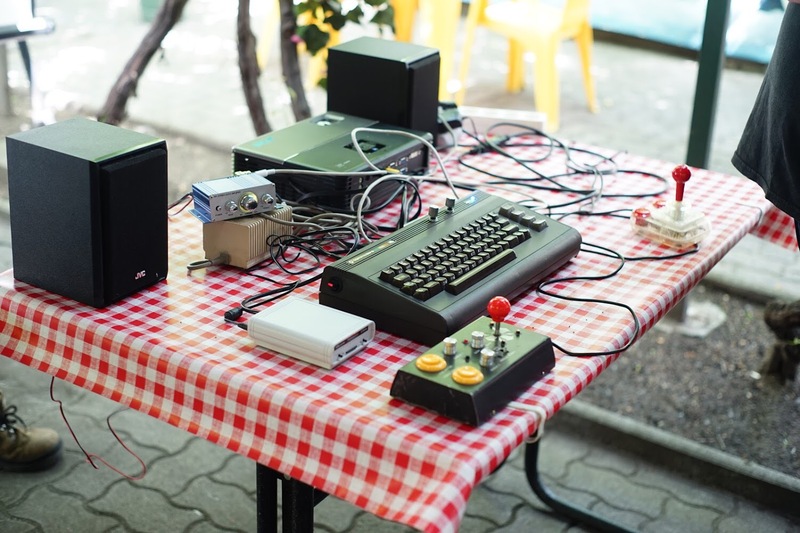 Because i did not found enough blogs about the famous Commodore 64. No, just a joke. And id like to share my and another retroguys’ idea, tricks tips. First topic, what are Your favourite multiplayer games? My is Wizard of Wor 🙂 its from 1983 but still the best i think. I also like Bombmania, do you know this Polish diamond? 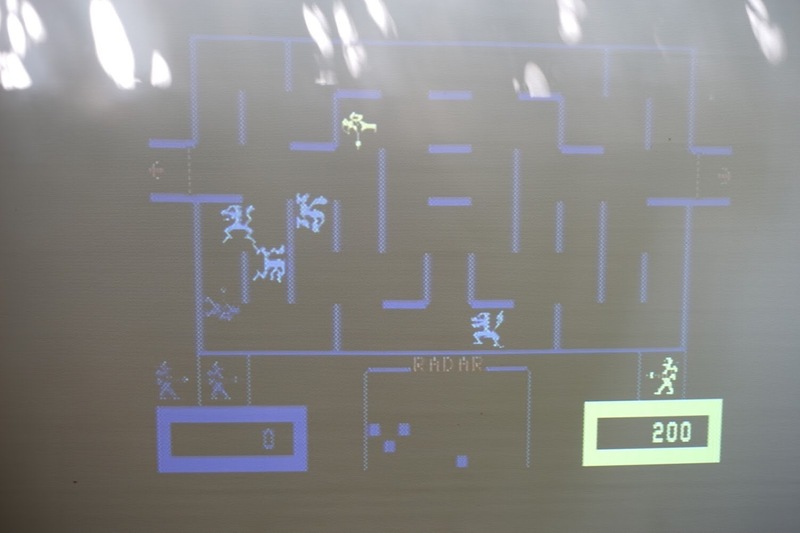 Thank you, dude 🙂 we played wizard of wor with this config and a projector on ma birthday party.